From day one, we strategically planned and developed ourselves to be an employer of choice. Our continual focus of building a strong and cohesive team with a positive culture enables us to offer our clients quality performance and workmanship. 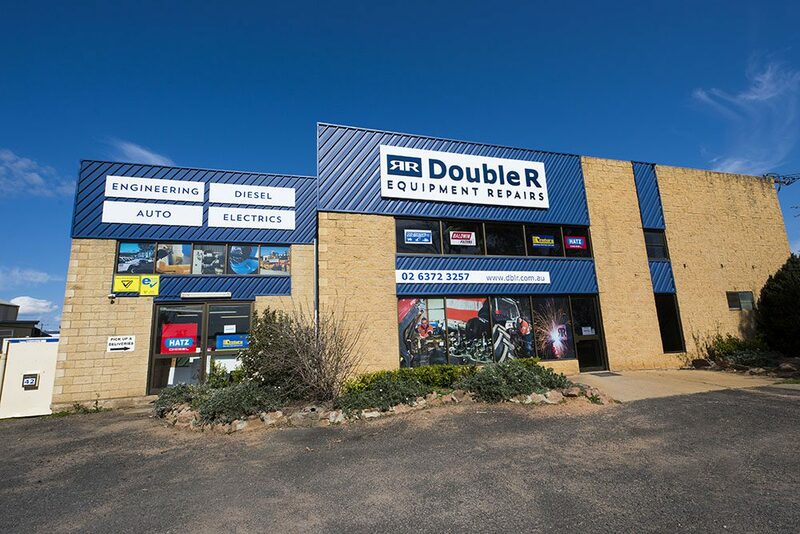 Double R Equipment Repairs has been a quality service provider to industry for over twelve years. 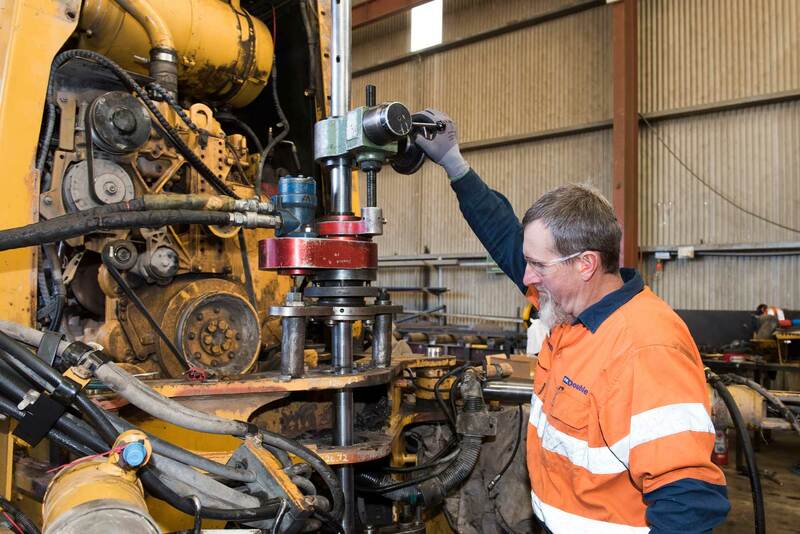 Founded by Rusty Russell in 2005, the Company now employees over 150 personnel from five branches located in Karratha and Leinster in Western Australia and Gunnedah, Hunter Valley and Mudgee in NSW. The Company stands on a solid foundation of diversity with sales and services across Agriculture, Transport, Construction and Mining sectors. Double R prides itself on our dedicated team and established culture. Double R management consists of trade and industry experience at every level. Including the Director, General Manager, Branch Managers, Workshop Managers, Supervisors and Leading Hands. In addition to dedicated trades people and in house administration support. 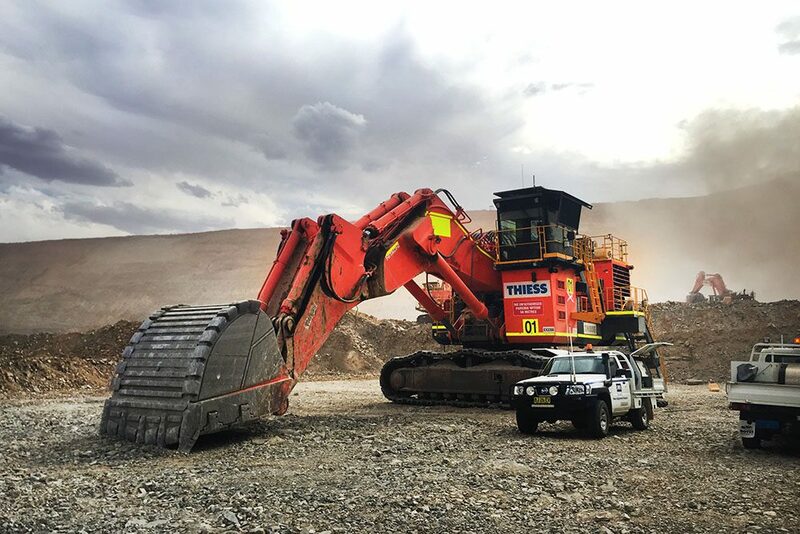 Double R is large enough to provide clients with security of capability, on hand resources including personnel, management, plant, equipment and infrastructure, while retaining the attributes of a smaller organisation with delivery of value though resourcefulness, adaptability and responsive action. 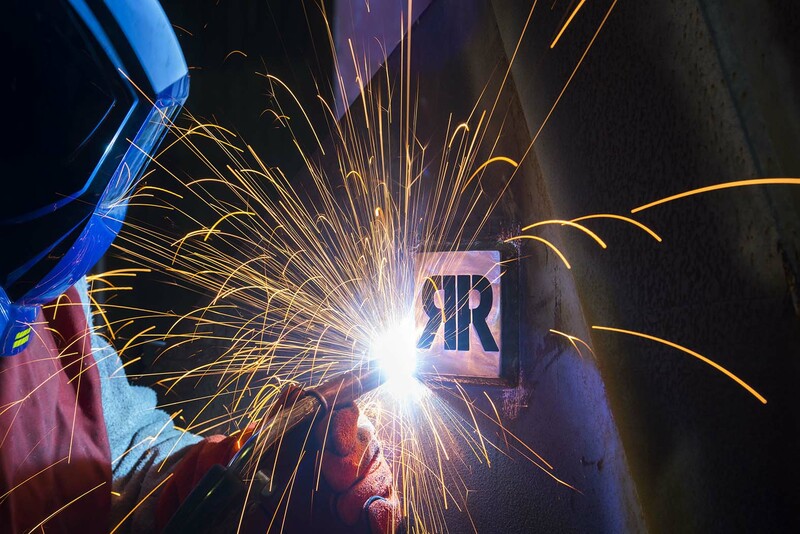 The Company holds environmental and safety standards to the high level expected by our extensive client base. This is driven by Double R’s decade plus of company experience in addition to the bulk years of management and team industry experience. What does Double R stand for? TEAM - Grand Finals are won by teams not individuals. Working together and having each other’s back are part of our Grand Final winning formula. RESPECT - For each other, for our equipment, for our brand. ATTITUDE - Positivity is contagious and we share it. ENERGY - Rising to the challenge. Yes we can. AMBITION - Purposeful growth with a hunger for achievement and results. QUALITY - In all that we do. Our reputation depends on it! CONSISTENCY - To be dependable. THE DOUBLE R WAY - Followed every day. Why should you engage Double R?